Save hundreds with our seat belt repair after accident OEM rebuild service compatible with all makes & models! For only $64.99 a seat belt after accident can be completed by Safety Restore! A full OEM rebuild and refurbish service for any seat belt type. All years, makes & models are compatible! Your airbag light will also be reset and if needed, we can clear crash data hard codes with our SRS airbag module reset service. All you have to do is remove your existing seat belt out of the vehicle and mail it in to us for repair. We’ll have everything rebuilt to factory condition within 24 hours of receiving it and on its way back to you promptly. Protected by a Lifetime Warranty, your satisfaction is 100% guaranteed or your money back. Save hundreds with this affordable alternative to seat belt replacement. All these symptoms point to a faulty seat belt and something we can repair! Even a minor crash can set off a seat belt and certainly most if you purchased your car at a salvage auction. How does a seat belt work during an accident? In one year, car crashes have killed over 30,000 people and injured over 2 million. Over half of these people were not wearing a seat belt. Wearing a seat belt is the most effective way to prevent serious injury or death. With seat belt Laws on the rise especially in states such as California, Texas, Washington, Oregon, Massachusetts, New York, New Jersey, Pennsylvania and Florida, one may wonder the way seat belts really work. Specifically, during a car accident what exactly happens? As you’re aware, when traveling at any speed your body is traveling equivalent to the speed of your car. So if you’re driving 65 mph, your body will be moving at 65 miles per hour when an accident occurs. After all, the crash wil stop the car, but not you! That’s where seat belts come in. 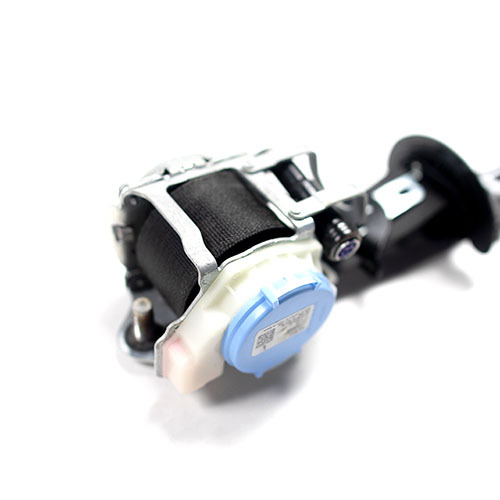 Going far beyond the basic looking mechanism, wash seat belt has a pyrotechnic gas explosive similar to the ones found in airbags that ignites by a signal form the crash or impact sensor. When this happens, your seat belt is instantly deployed and any remainder slack is tightened up. A single stage seat belt will have an inch or two pulled while a dual stage seat belt will have 3 or 4 inches. The difference between the two is the amount of gas charges within the retractor or anchor Pretensioner. Once this happens, the seat belt will no longer work. Similar to bullet in a gun that is used up once fired. Here at Safety Restore, our specialty is seat belt repairs! Our engineers and technicians are the most experienced in the nation are the leaders in the industry. 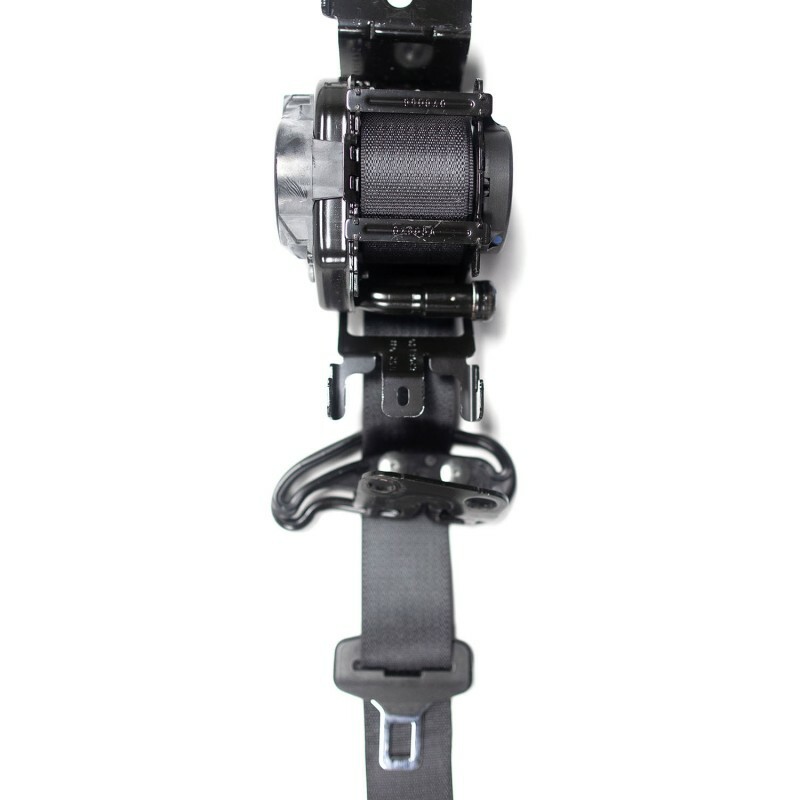 Every seat belt is carefully disassembled and fully rebuilt to work as designed and specified by the manufacturer using original OEM parts. Excluding minor cosmetic parts for appearance and the outside housing, all internal mechanical parts such as the coil spring, gears and the igniter charge are original replacements! Your seat belt is guaranteed to work like new in an event of an accident. In fact, many publishings feature Safety Restore of cars that have been involved in repeated collisions after the repair. To get started with our seat belt repair service for your seat belt retractor, Pretensioner, buckle or anchor Pretensioner After Accident, please familiarize yourself with the process first. You will need to physically remove the seat belt out of your vehicle and mail it in. It is important to have the battery disconnected when doing so. The process itself may take a little time, but can be done by you. If you’re not sure how to remove your seat belt, we recommend watching out how to video on YouTube! Another important service you may be in need of after accident is SRS airbag module reset to erase all crash data and hard codes stored in the computer. 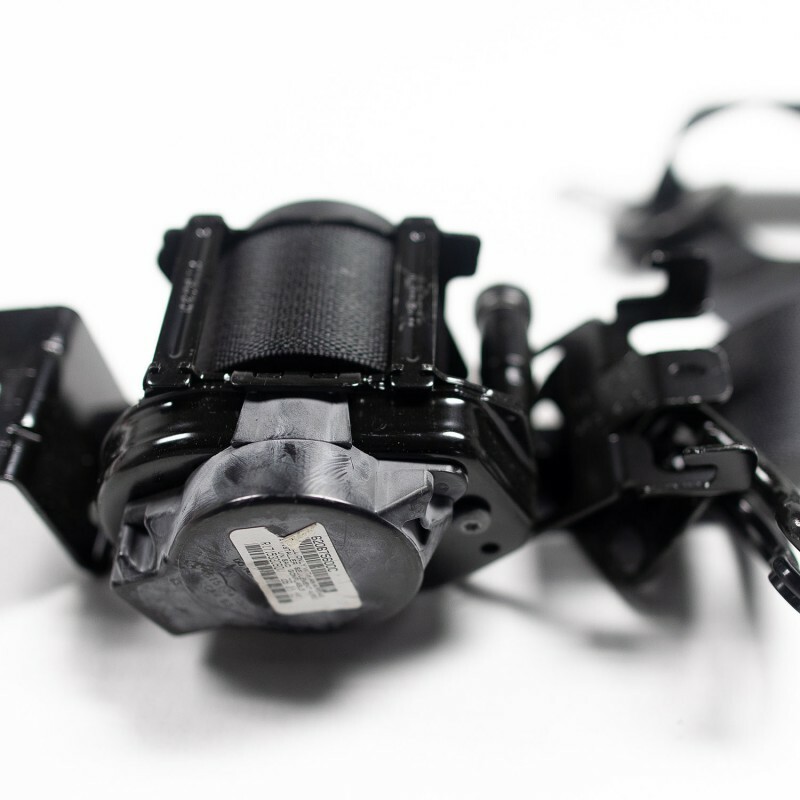 This is vital if your airbags deployed or other airbag components are damaged or activated. Instead of buying a new or replacement SDM, ACM or SRS airbag computer for the restraint system for hundreds or thousands of dollars, you can mail your existing one in for a full factory reprogramming. A service that a dealer cannot perform nor any OBD scan tool. For only $49.99, we can reset your SRS airbag module from any make or model! 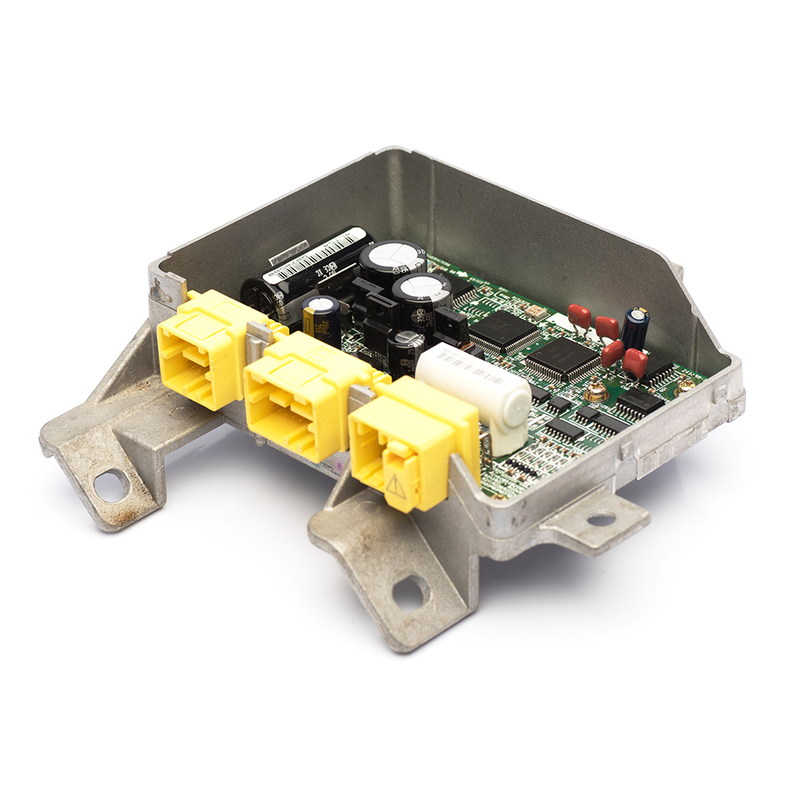 We can even repair internal hardware issues such as the eeprom chip, MCU, renesas and more for an extra cost. 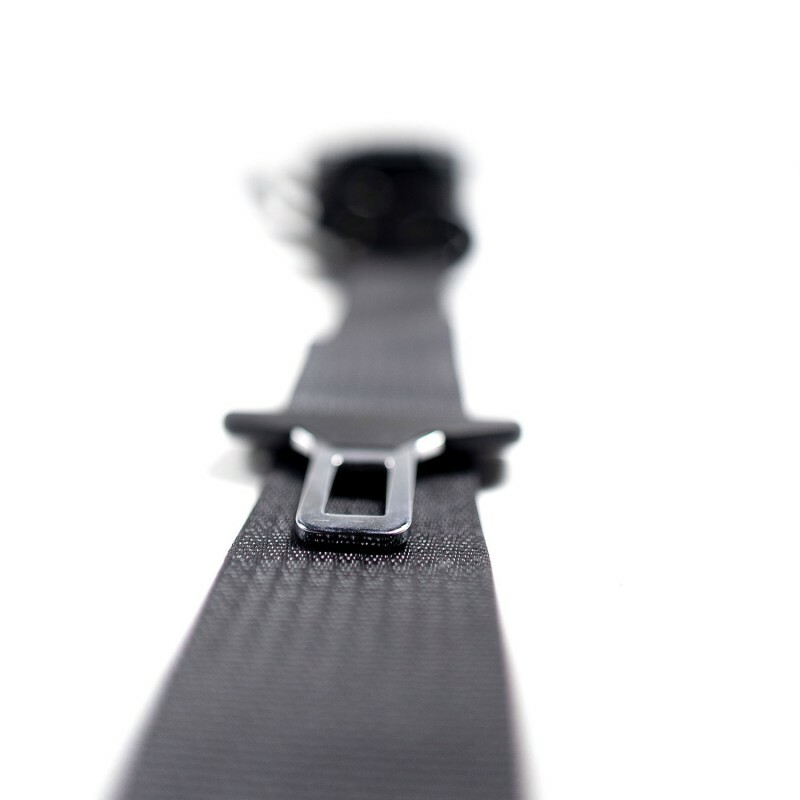 Another popular service we offer in addition to seat belt repairs is webbing replacement. This is of course referring to the fabric material. 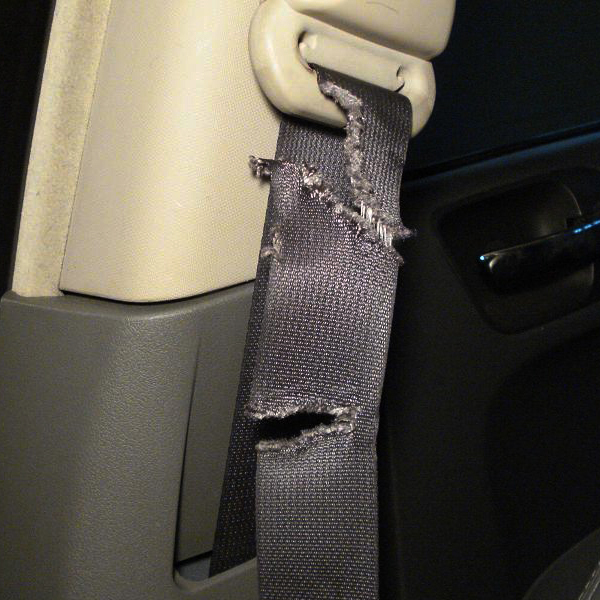 If you have a seat belt that is frayed, ripped, cut, torn, worn out or chewed by your dog, we can replace it! Save hundreds by sending in your existing seat belt and having just the webbing replaced. After all, your seat belt still works perfectly fine! We also offer custom color seat belts if you want to go with Ferrari Red, Porsche yellow, neon green, blue, purple, pink, orange, turquoise, BMW competition style or any other color seat belts! This seatbelt webbing replacement service is also compatible with classic car seat belt and your antique restoration project!